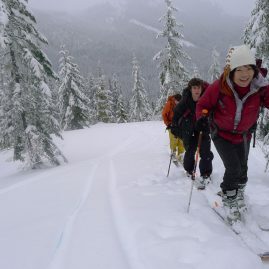 Not Included:Ground transportation airfare, transportation within Seattle, hotel accommodations, restaurant meals, gratuities for guides, all meals while on the mountain, tents, stoves, cook kits, and all personal items. 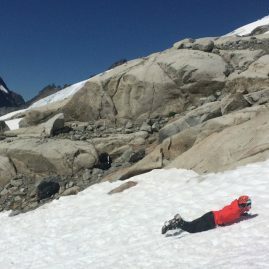 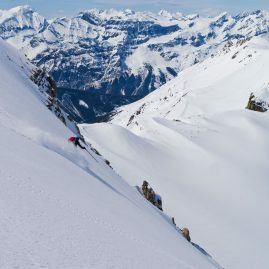 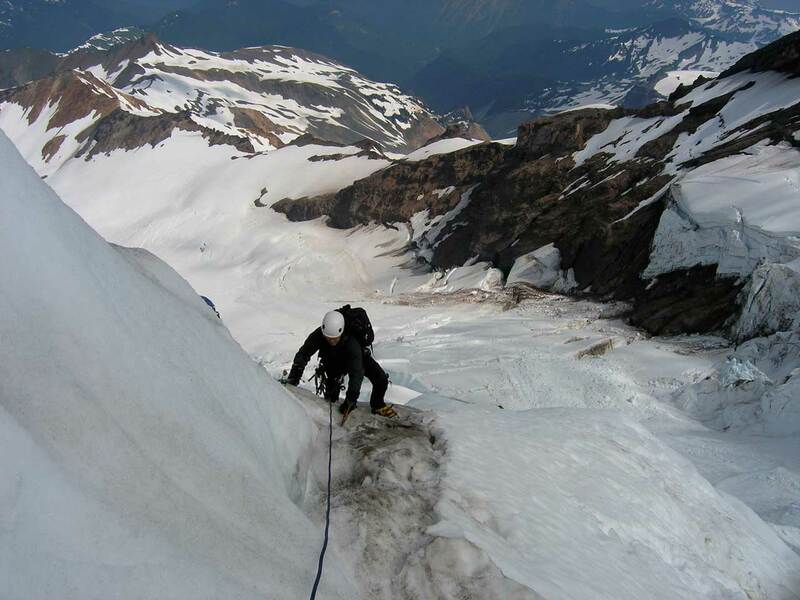 This intensive training program develops the skills necessary to lead on complex alpine ice terrain culminates with an ascent of a technical route such as the North Ridge or Coleman Headwall on Mount Baker. 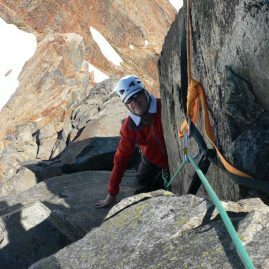 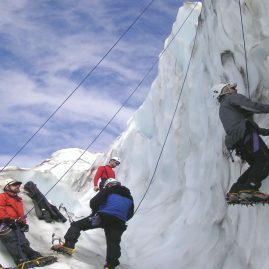 This course serves as a solid foundation for alpine ice climbing and allows for participation in follow-up climbs on advanced climbs in South America, Alaska, and the Himalayas. 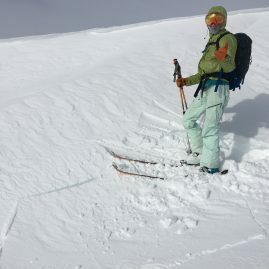 Hazard assessment discussion of objective vs. subjective hazards, avalanche danger, crevasse fall, rock and ice fall. 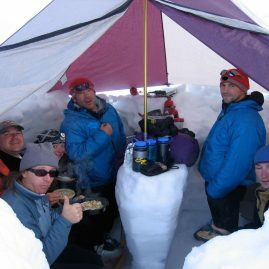 Discussions will include survival in the high mountains, mountain weather, alpine ecology, and Leave No Trace ethics.